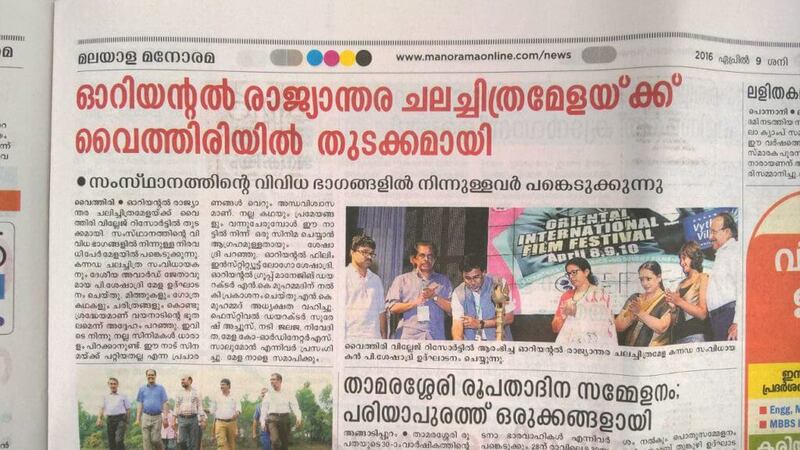 The Media departments of OGEI, BA MCJ, BMMC, BVC jointly conducted Oriental International Film Festival, OIFFw in association with Kerala Chalachithra Academy on April 8,9 and 10 April, 2016 at Vythiri Village Resort. 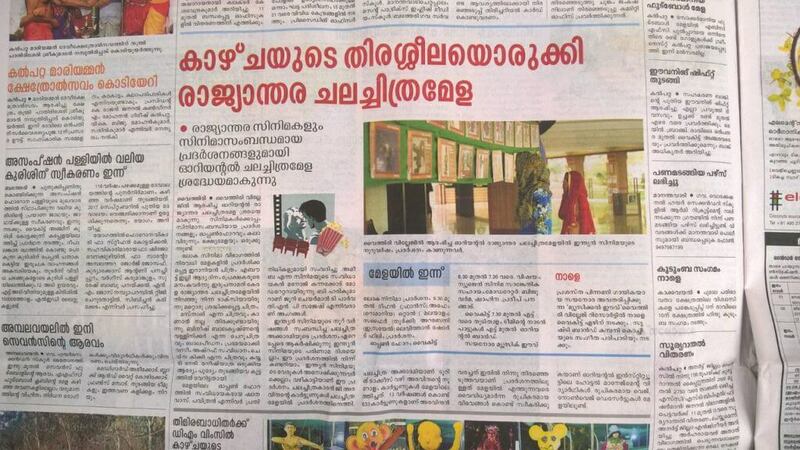 22 classic movies and 60 short films were screened in the festival. 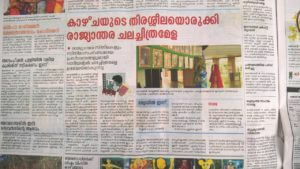 Exhibition on 100 years of Indian Cinema by Kerala Chalachithra Academy was also held in the event.